This was the very first radio ever invented in 1893 by Nikola Tesla & was a huge step up from anything yet made. 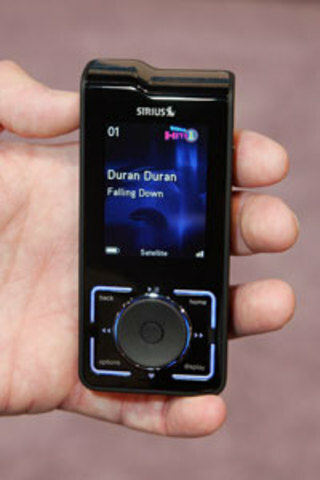 The radio refers to either the electronic appliance that we listen with or the content listened to. 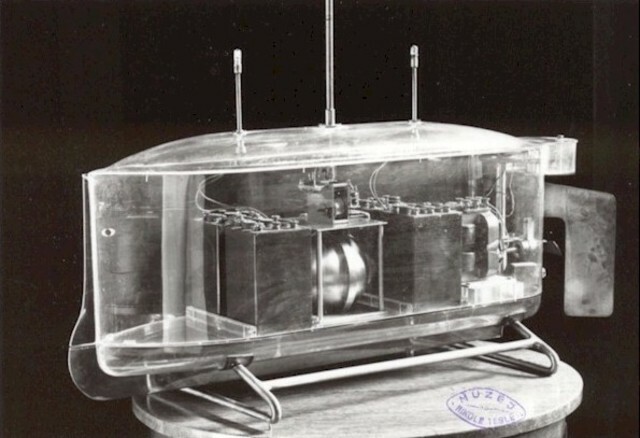 However, it all started with the discovery of "radio waves"
This is the first radio that was created with an FM radio. It was created by Edward Armstrong. 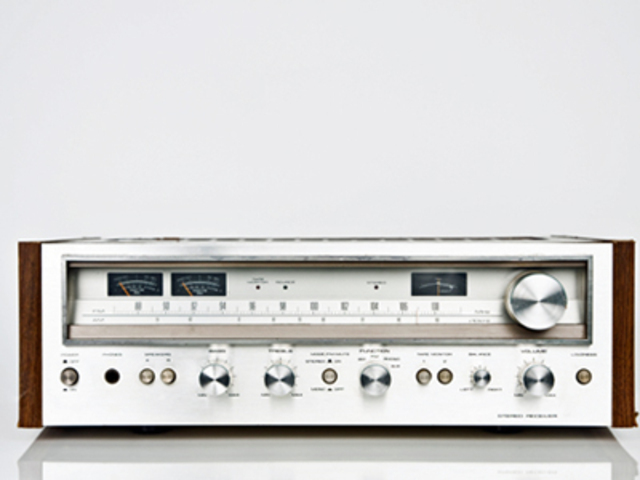 This radio was used so that you could change the stations between AM or FM in a quick second. The FM normally had the music playing & the AM normally played your favorite shows, plays, etc. As you can see, the next newest radio was made similar to the one before just smaller & with this one, it's possible to carry around other than the first one, which is too large. 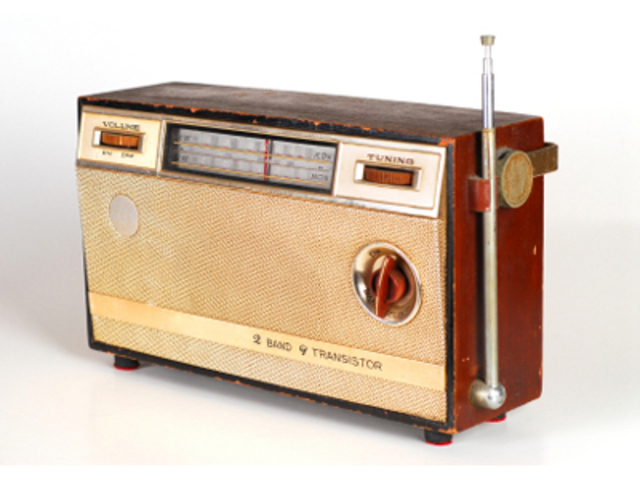 From radio's before, they were always used for listening to your favorite shows. But this one, it's often associated with rock-and-roll radio from the 1970s. This radio is also made more portable than the previous ones. 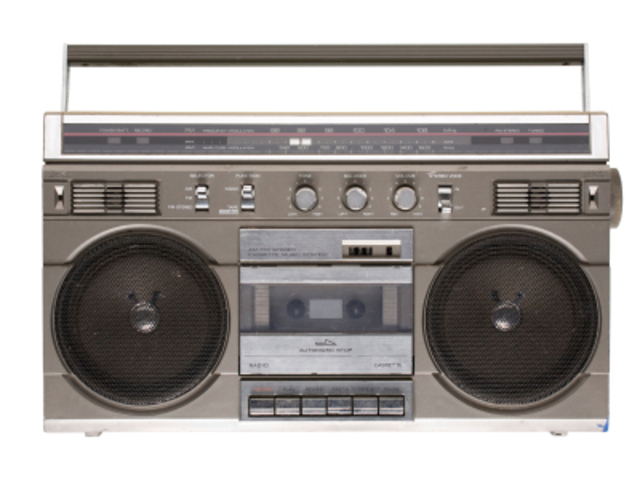 By 1980, the radio was made into a big boom box that was used to play music loud. People would carry this around on the streets with them. Satellite radio knocked the previous year radios's off the charts. 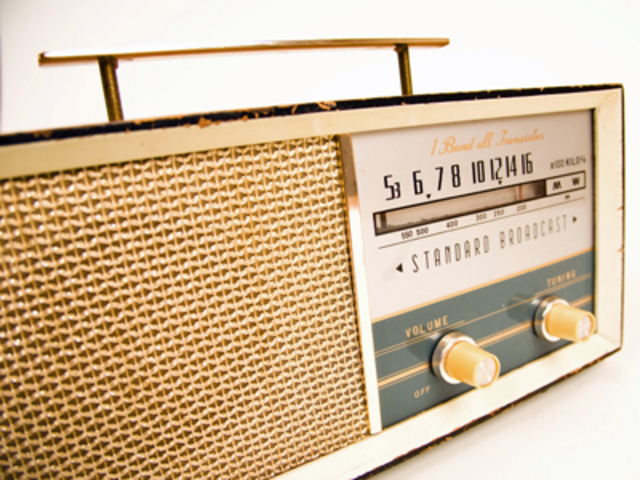 In the 2000s the XM Radio and Sirius Satellite Radio began. XM radio has over 170 crystal clear, digital channels, covering a wide range of entertainment from music to sports, news and talk shows. All channels are commercial free. The line-up also includes sports, entertainment, and original programming.